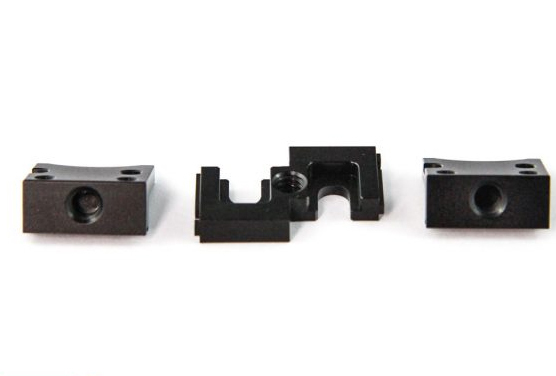 Produktinformationen "Back-Bone Ribcage 2x Mount"
Designed for maximum flexibility; our back-to-back rig for Ribcage Hero4 Modified Cameras is composed of three precision machined aluminum parts. 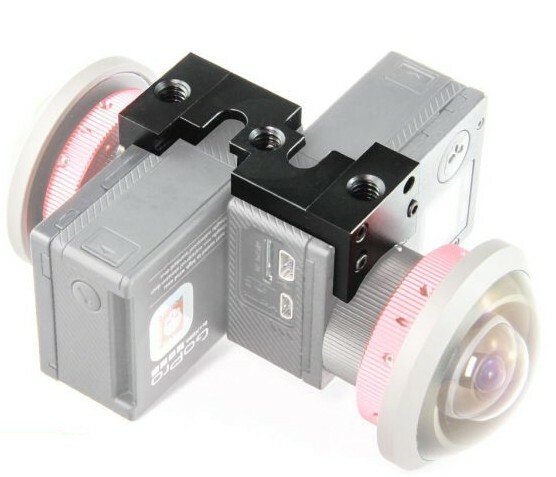 The front bracket acts as an individual tripod mount for each camera plus they can both be fastened together with a central bridge. For custom rigs there’s room for two 3/8″ square nuts (1/8″ thick) for optional mounting on extruded aluminum rails or other structures. 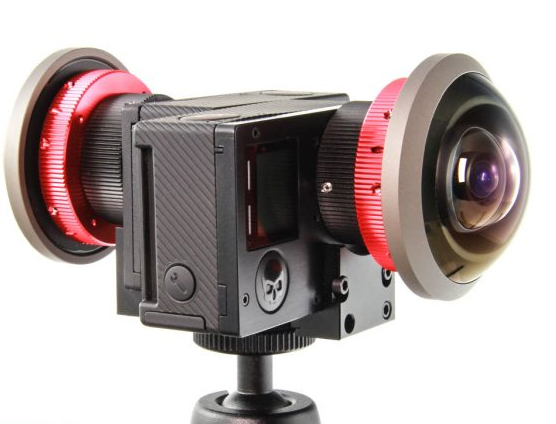 The bracket and bridge perfectly aligns the image sensors of two Ribcage Modified Hero4 Cameras which makes it perfect for 360° video applications. Attach the rig to your favorite tripod with the centered 1/4″- 20 mount. Camera batteries remain easily accessible for quick changes. 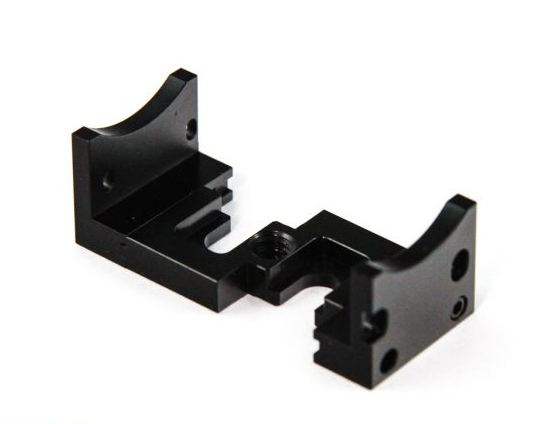 Weiterführende Links zu "Back-Bone Ribcage 2x Mount"